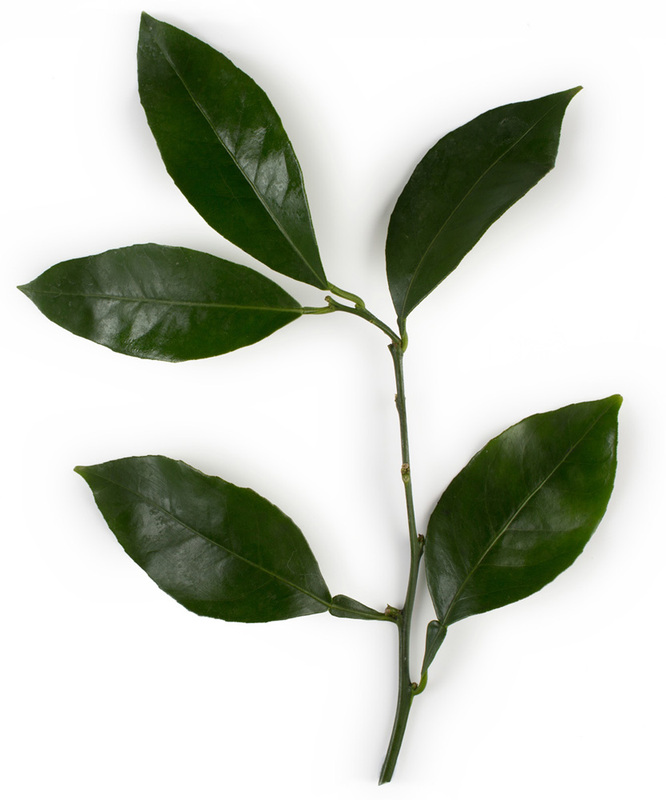 Petitgrain has a fresh, floral, and slightly herbaceous aroma. Topical use: Apply one to two drops to desired area. Dilute with a fractionated coconut oil to minimize any skin sensitivity. See additional precautions below.